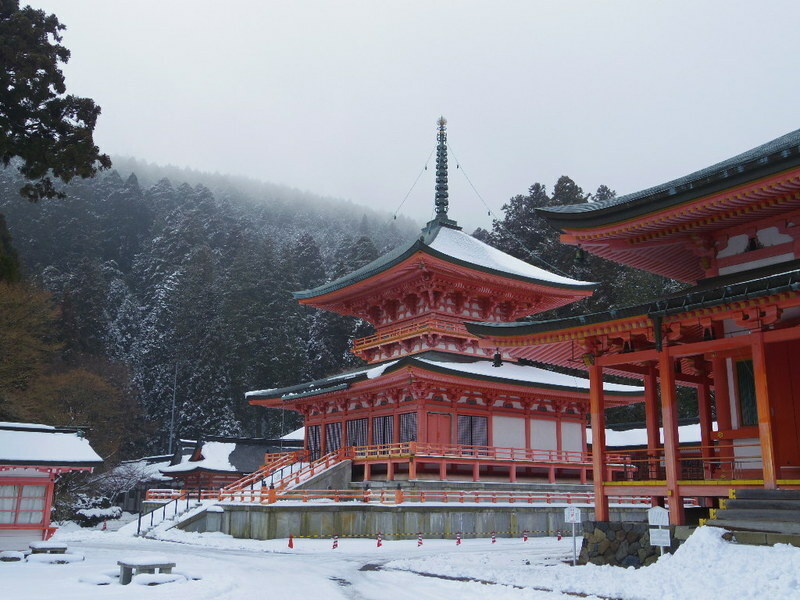 Mount Hiei, called Hieizan in japanese, is a mountain located in the northeast of Kyoto. In the woods of this mountain, in the year 788, the monk Saichō, founder of the Tendai Buddhist sect, came to this mountain as a hermit and founded the Enryaku-ji Temple, which still exists today and continues to be the main temple of the sect. 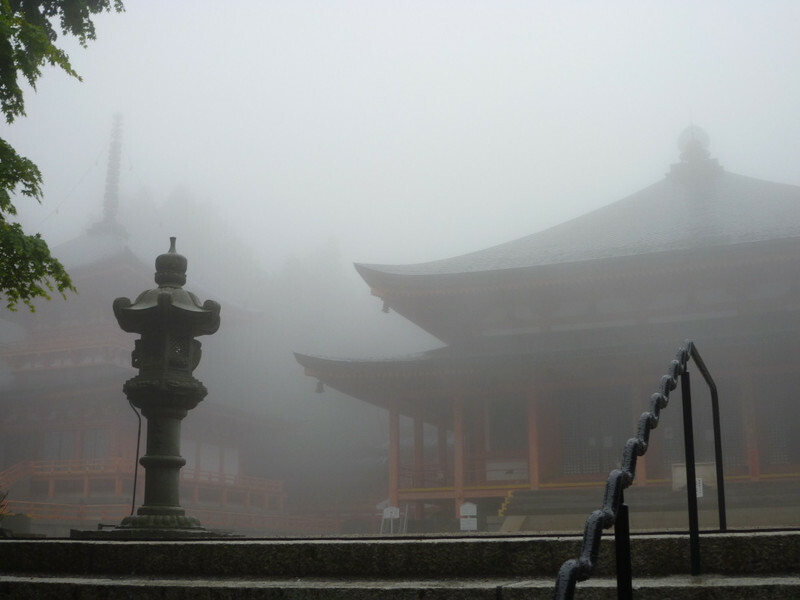 The only attraction on this mountain is the Enryaku-ji, however, it occupies an area so vast that it can take up to one full day to visit the whole grounds. -the Yokawa is located three kilometers away from the West Area. It is much less popular than the previous two areas, and there are no special buildings to point out. Actually, none of the buildings of this temple seems to be more special than the many temples that can be found everywhere in Japan, especially in Kyoto. What makes this place worth a visit is more than anything the setting and the mystical atmosphere created by the forest and the mountains. Although the most popular and easiest period to visit this place is summer, I want to give a special advice: go there in winter if you have a chance. In winter it is harder to find yourself surrounded by hundreds of tourists. In addition, cold weather, fog, snow, which often characterize this place, in my opinion contribute to give even more charme to this place. This curious museum is located right in front of the arrival of the Eizan cable car, it hosts art exhibitions and is mainly dedicated to the French Impressionism. Inside there is also a garden and an observation deck with a great view over Lake Biwa and the town of Otsu. On Mount Hiei there is only one place where you can stay, and it is a shukubo, a japanese word which means the experience of staying in a temple. It is a modern building located within the Enryakuji temple, in the East area (Todo), the one closest to the cable car. The prices are quite high but it is normal for this type of accommodation, from 12,000 yen per person and include breakfast and dinner, strictly vegetarian (shojin ryori). 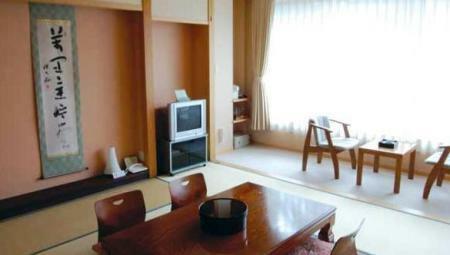 All rooms are Japanese style, similar to those of ryokans. Public baths with views of Lake Biwa are also available for guests. A special experience, one night is enough, no longer. 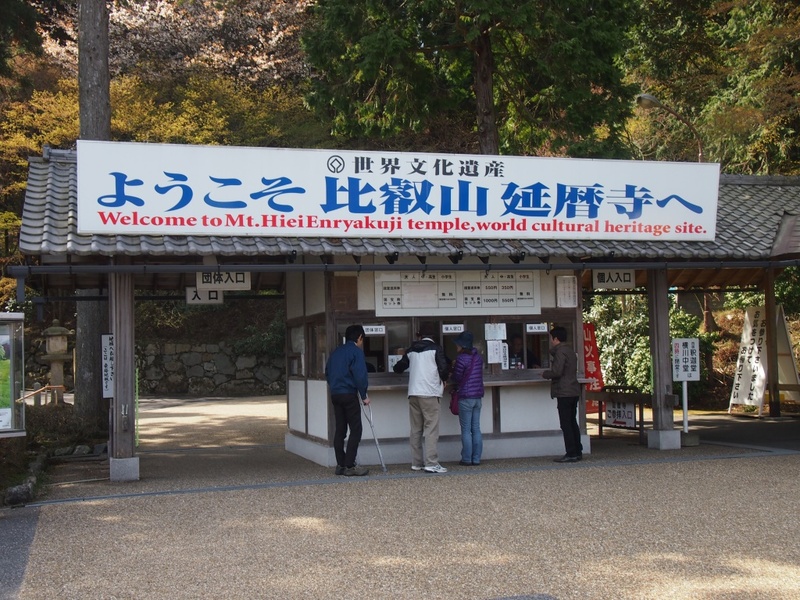 The three areas of Enryakuji Temple, the eastern one, the western one and Yokawa, are connected by some bus running hourly on weekdays and every half hour on weekends. From December to mid-March, the service is suspended. 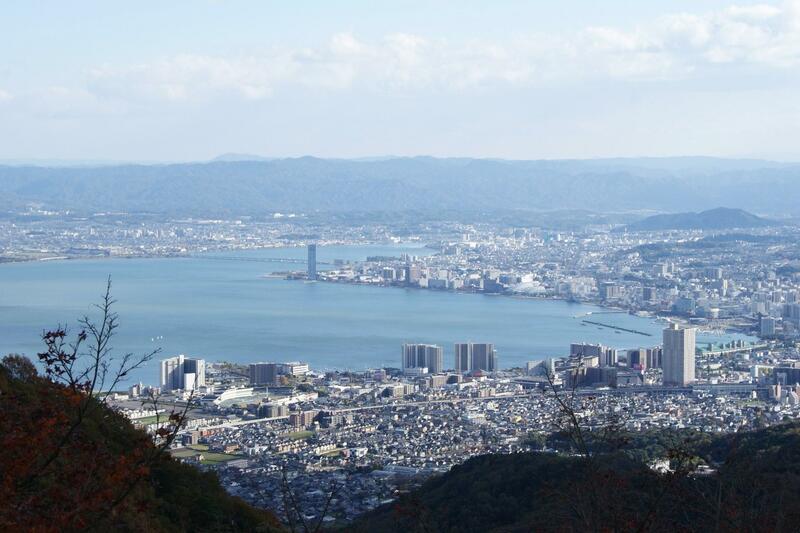 You can climb on Mount Hiei from two sides: from the west side (Kyoto), or from the east side (Otsu, Shiga prefecture). The nearest railway station to the starting point of this cable car (a few meters away) is Yase-Hieizan-guchi Station, the last stop of the Eizan Main Line. Getting to this station from the center of Kyoto is a bit complicated and requires quite a lot of time, in order to take this line, you have to first go to Demachiyanagi station, terminus in the opposite direction of the Eizan Main line, and located in northern Kyoto. For the entire journey from Kyoto station you could need up to an hour and spend around 600 yen (In fact, you have to make at least two changes with lines of different companies). About three-quarters of the way are covered by the cable car, the last part by a ropeway. The arrival point on the mountain is located about 30 minutes walk from the East area of Enryakuji (Todo). The nearest railway station to the starting point of this cable car is Hieizan-Sakamoto Station, accessible from Kyoto Station through the JR Kosei line (20 minutes, 320 YEN). From this station, the cablecar is located about 1.2 km far, you can go on foot or by bus. The arrival point on the mountain is located about 10 minutes' walk from the East area of Enryakuji (Todo).